안녕하세요! 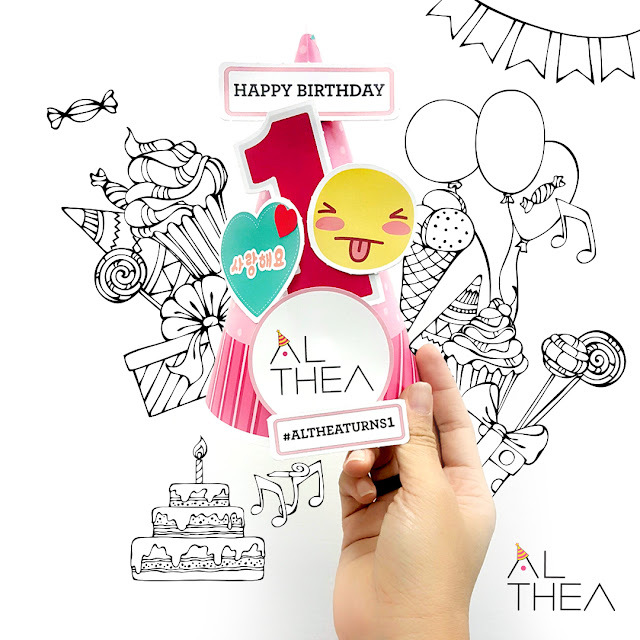 생일 축하 해요 ALTHEA KOREA !! To all Korean beauty skincare and cosmetic FANS , this could be a Good News for you ! Full size beauty products. While stocks last. üBirthday Giveaway. 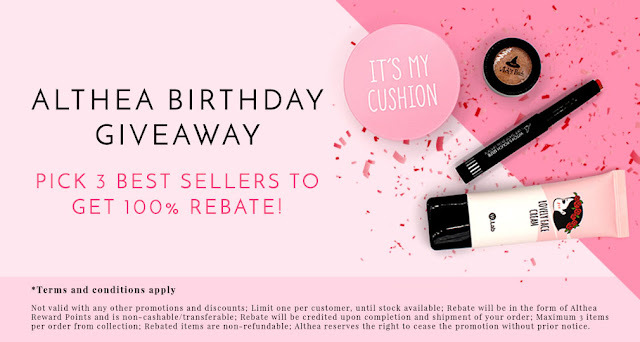 Pick 3 Top Sellers for 100% REBATE! Rebate will be credited into your account. ***Terms and conditions apply. Please refer to Althea Website and Althea Facebook for more information !! How to be Althea member ? How to use my referral code??! Sign up with Althea and make sure you’re logged in. Get your friend to send you their link [MY REFERRAL CODE:http://my.althea.kr/referral-welcome?k=4MjAwNDI] , and click on it to access the site. Add items to your bag, then proceed to checkout. Ensure that the RM5 discount from the referral link is reflected under the “Offer Discount” section. To get your RM15 discount for first time purchase, type in WELCOME-MY (for Malaysia) into the Coupon Code section and click Apply. 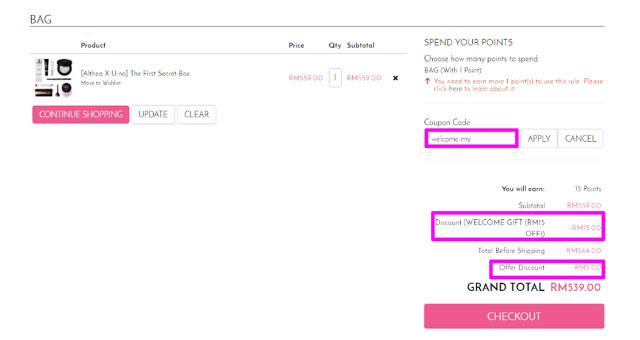 Ensure that the RM15 discount from the discount code is reflected as “Discount (WELCOME GIFT (RM15))”. Click “Checkout” and proceed to the payment section. Want to know more about me,the Travellover? I love my althea box.. So lovely to unbox it.. Happy birthday Althea! Happy birthday Althea. How time flies. May there me more and better celebrations to come! It's sooo pink!!! I bought some stuff from Althea and it's very fast and efficient! Love it! their choice of pink looks so nice. love the packaging. happy birthday Althea! 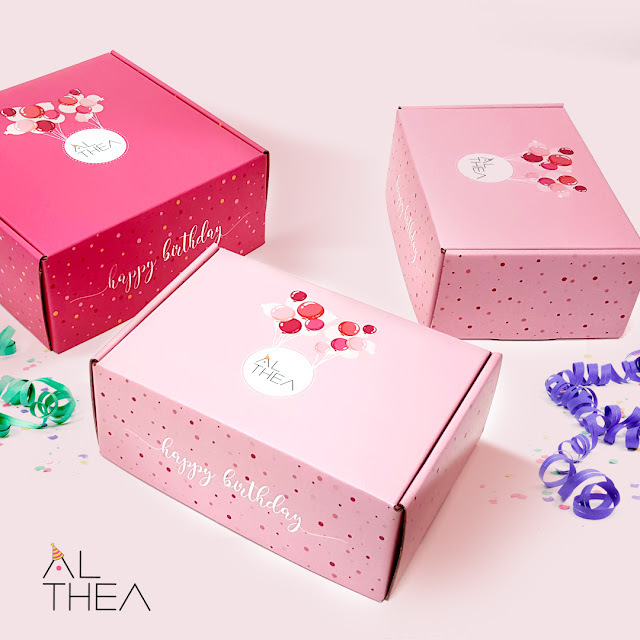 Love Althea cute products and ships directly from Korea? just awesome! ya! it is directly shipped from Korea. So cute! You look so pretty in the photo. Your birthday hat looks cute. Happy Birthday to Althea. so fast 1 year old. Congratulations to Althea! Althea is a great online shopping website. I like your party hat design. woah thanks for the sharing. btw happy birthday althea! I still prefer shopping with Althea as it offer best deal, ship from Korea and something I receive surprise . love the pink box! heard about their good services, maybe trying it out in near future.